Trading Forex has never been more popular, access to trading platforms and online tutorials has made it very easy for millions of retails traders to join the market. This influx of participants to the market has seen a huge growth in brokers becoming available, so much so that it is getting harder to differentiate them. Deciding which broker to open an account with is not easy. 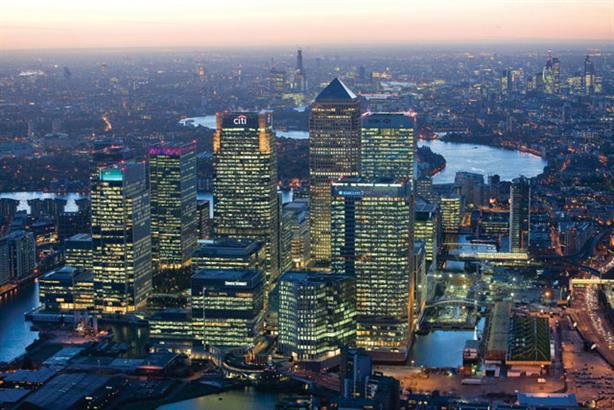 For UK citizens, arguably the most notable thing that should be taken into account when deciding is are the brokers regulated and are they regulated by the UK regulatory board – The Financial Conduct Authority (FCA). Every broker is different and whilst people may have their favourites it more often than not will come down to the user and their preference. We have highlighted certain things to look out for that can help you make a decision. The following brokers are some of the most renowned on the market. Unfortunately we would always recommend that you research every broker before depositing your hard earned money with them. You want to make sure they are trusted. For more information on all of the above, see our brokers page.